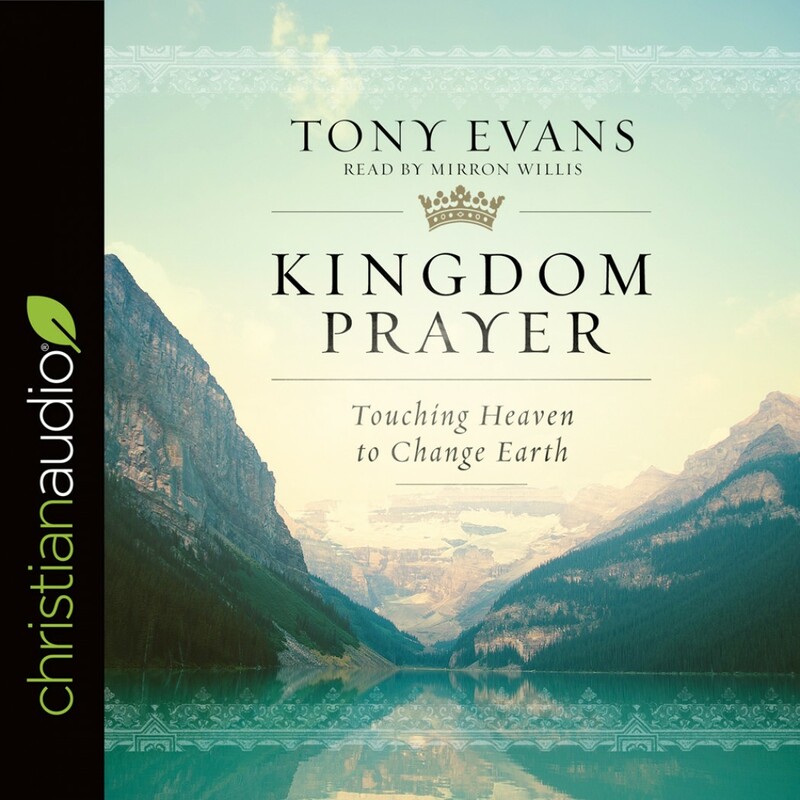 Kingdom Prayer By Tony Evans Audiobook Download - Christian audiobooks. Try us free. If you want to know the temperature of your spiritual life, look at the thermostat setting on your prayer life. Prayer is the most misunderstood and neglected aspect of the Christian life. It has been estimated that most Christians pray three to five minutes a day. Compare that to the time many spend complaining, and you’ll gain insight into the spiritual and emotional condition of our day. Yet God has constructed the world in such a way that there is much He won’t do in a Christian’s life apart from prayer. Prayer, when combined with faith, can accomplish great things. Tony’s expositions of various passages on prayer will help you realize its critical importance and encourage you to make it a dominant mark of your life.